me and prince. sees. 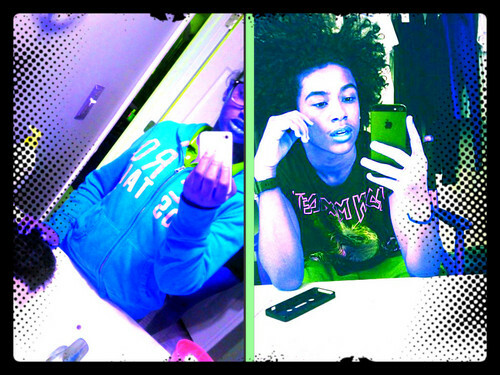 HD Wallpaper and background images in the princeton (mindless behavior) club tagged: princeton.